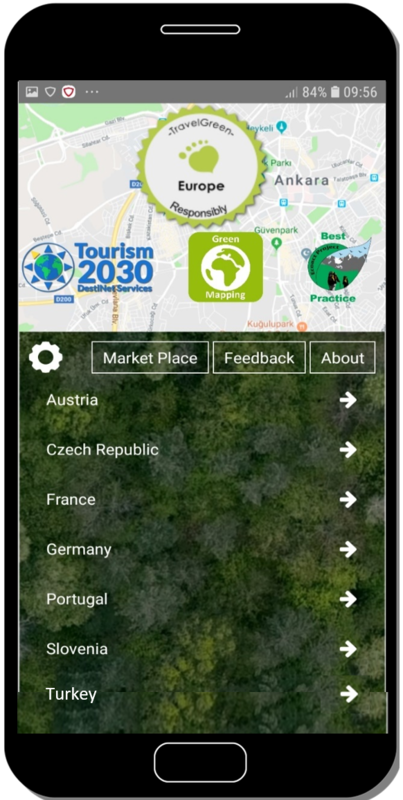 "Tourism2030 - Travel Green Planet Mapping Initiative"
This initiative aims to have all tourism in protected areas certified by 2030 as its flagship goal under SDGs 12, 13, 14 and 15, with our current Tourism 2030 - Green Travel Maps and App providing the baseline measure and the system that each member state or region can tangibly contribute towards. 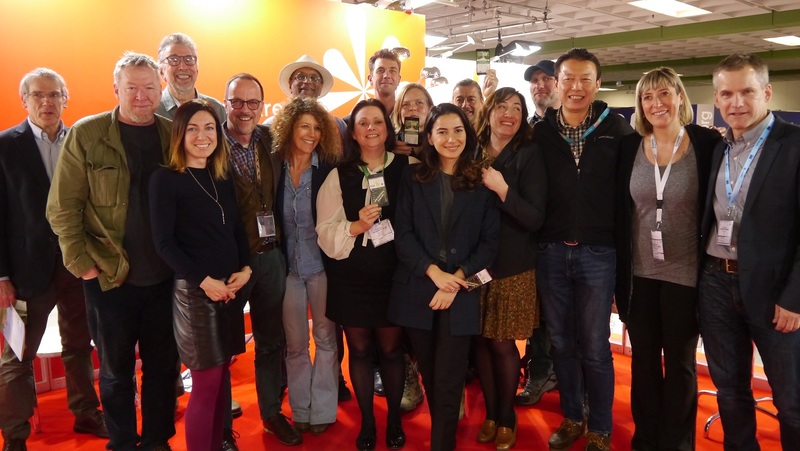 Ecotrans has spent over25 years working with the UN EU and national government to make tourism more sustainable. 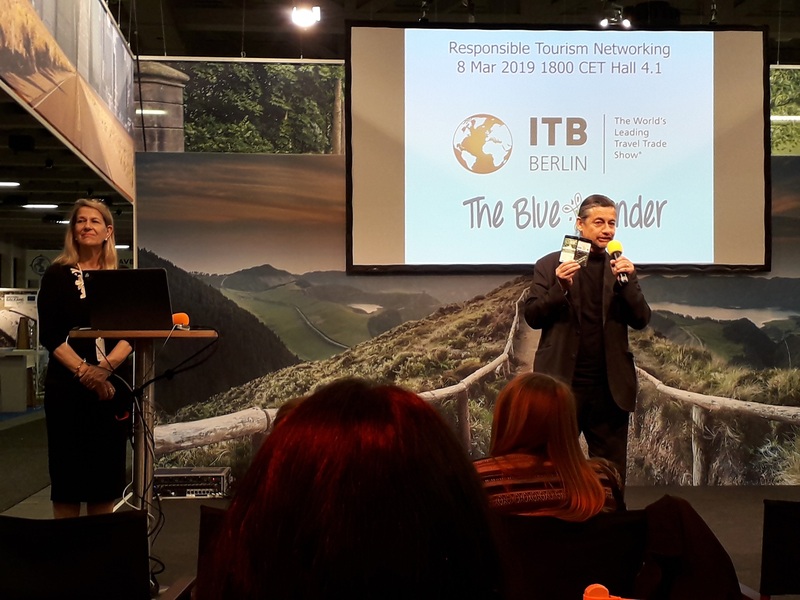 Having created the world’s largest 3rd party certified sustainable tourism market place we are now launching our state of the art ‘Travel Green Europe’ App at ITB to both up scale our work at the global level, and reach out to every local destination that is going green. This is part of the 12 year Tourism2030 - Countdown Clock initiative over 3 policy cycles, and aims to expand our current coverage of 7,000 certified supply chain items to 20,000 in the next policy cycle. The app currently has starting information on almost all European countries. 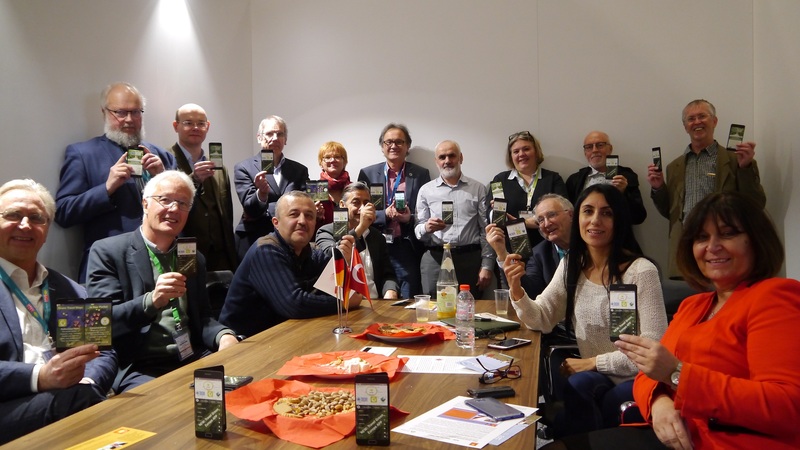 Partners in the initiative would be asked to do promotional and developmental steps in collaboration with eachother and with Ecotrans to build a comprehensive local to global map of each country’s move towards a sustainable and responsible tourism offer. 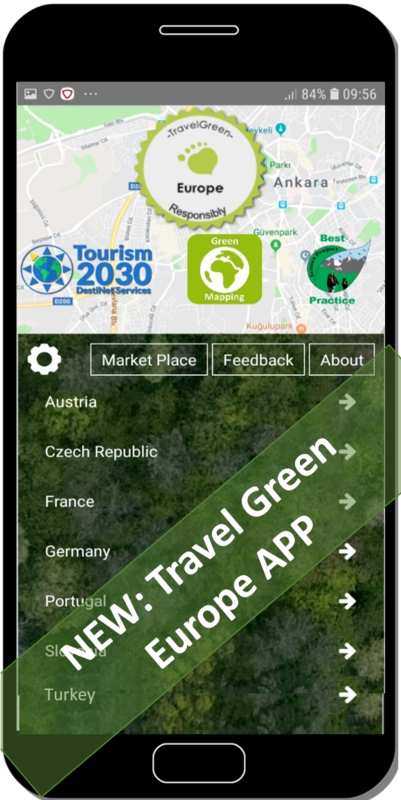 As a practical first step before ITB Berlin, we are asking you to download the Tourism2030 - Travel Green Europe app (android), which is the first App of its kind to bring Green Travel to the consumer and support UN and EU SDG SCP development and monitoring. 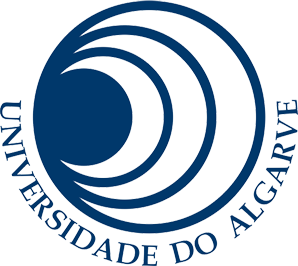 If you like it we would like to invite you to display your logo in the App and work with us to promote it and continuously improve it. 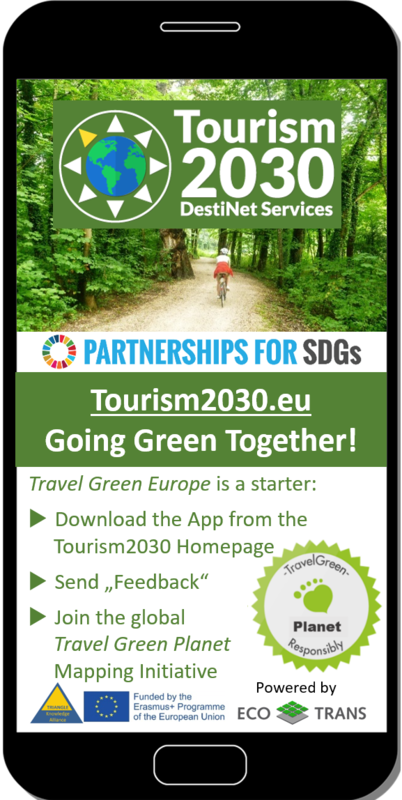 to let us know you wish to join our international Tourism2030 - Partnership for SDGs and to collaborate in our Travel Green Planet mapping initiative. 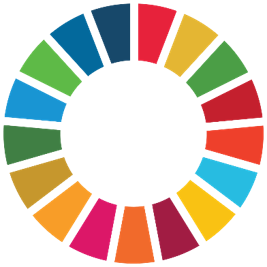 We will then put you on the global map of stakeholders interested in the Countdown of the SDG2030 Agenda.